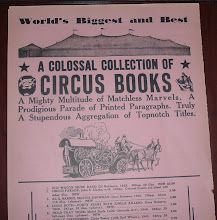 Booksellers throughout the centuries have advertised their books in various print forms from broadsides and newspapers to the most popular medium of the last few centuries--the catalogue. Until recently, though, I'd never come across anything that advertised the advertisement. That appears to be what Dutch bookseller Menno Hertzberger (1897-1982) did with this 14 X 18-inch poster. I say appears because this could have been a poster created from the catalogue cover by someone who just liked the cover and wanted a large copy suitable for framing. 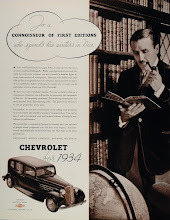 However, the trademark on the reverse side of the poster is Fotorite, a company that produced print processing products, including the paper upon which this catalogue image was printed. Fotorite is or was owned by the Belgian company Agfa-Gevaert. A U.S. federal trademark registration was filed for the trademark above in 1966, but the company may have been in existence well before the trademark filing. 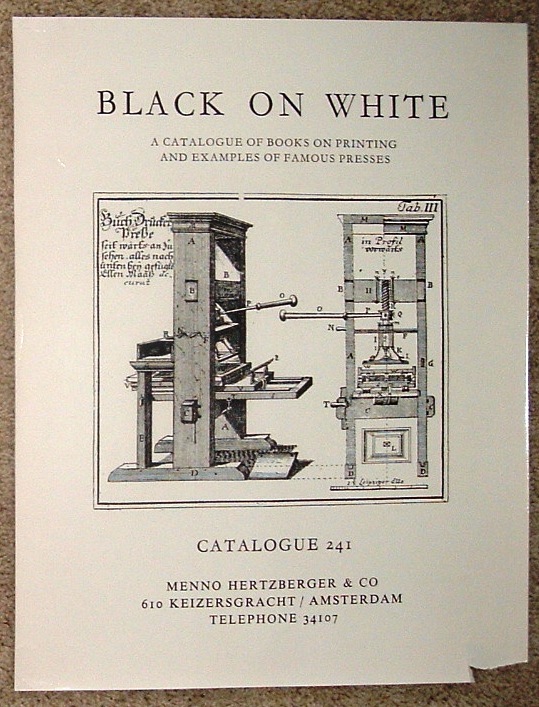 Given the proximity of Menno Hertzberger in Amsterdam to Agfa (pre-1964 merger with Gevaert) in Belgium, it is conceivable that Hertzberger's company used Agfa's Fotorite company to print a poster replica of Catalogue 241's cover art. I only bring up that bit of investigative evidence in an attempt to date this poster and support the assumption that it was produced about the time Hertzberger's Catalogue 241 was published and that it was used as a promotional item for that catalogue. Catalogue 241 was issued in 1963, according to a current dealer listing. The provenance of the poster is unknown to me, so I can only speculate that it was created as an advertising piece for the catalogue. 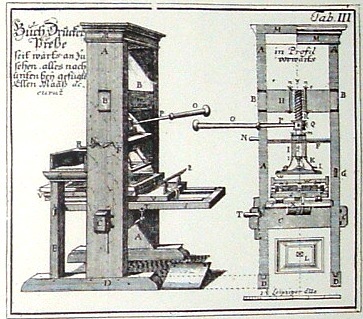 Then again, the image presented on the catalogue cover, views of an early printing press, is pretty interesting and would look nice displayed in a frame. Whether or not that was the intent of an individual other than Hertzberger, that is the reason I bought it. Menno Hertzberger was an antiquarian bookseller, who at the young age of 23, started his own company, the Internationaal Antiquariaat, in Amsterdam in 1920. In the 1930s he founded the Dutch Association of Antiquarian Booksellers. World War II dealt him a devastating blow, not only wiping out his business, but his family as well. He rebuilt his business and his life from scratch after the war and even helped found the International League of Antiquarian Booksellers (ILAB) in 1947. He had a remarkable career as an antiquarian bookseller and wrote extensively about bibliography and the history of the book. 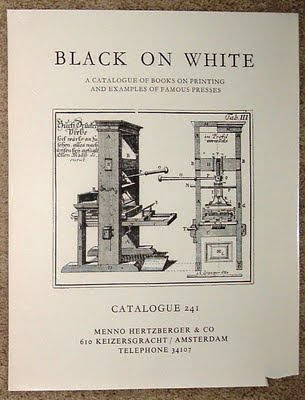 The subject of Black on White (Catalogue 241), a history of printing and famous presses, is an appropriate one to have as a catalogue representative of Menno Hertberger's passion for books and printing history. I'm sure, though, that most of his catalogues could be deemed worthy representatives of that passion. Regarding bibliophiles, I have come across the word "steward" in conjunction with collections of fine books. Those privileged enough to own fine, rare books are not only collectors, but stewards of these treasures. They preserve and maintain individual books and viable collections until it is time to transfer both the books and the stewardship to another collector or entity. However, until I came across the Canadian publisher's letterhead below, I had never seen the title of Book Steward formally conferred upon an individual. Meet Rev. William Briggs of Toronto. 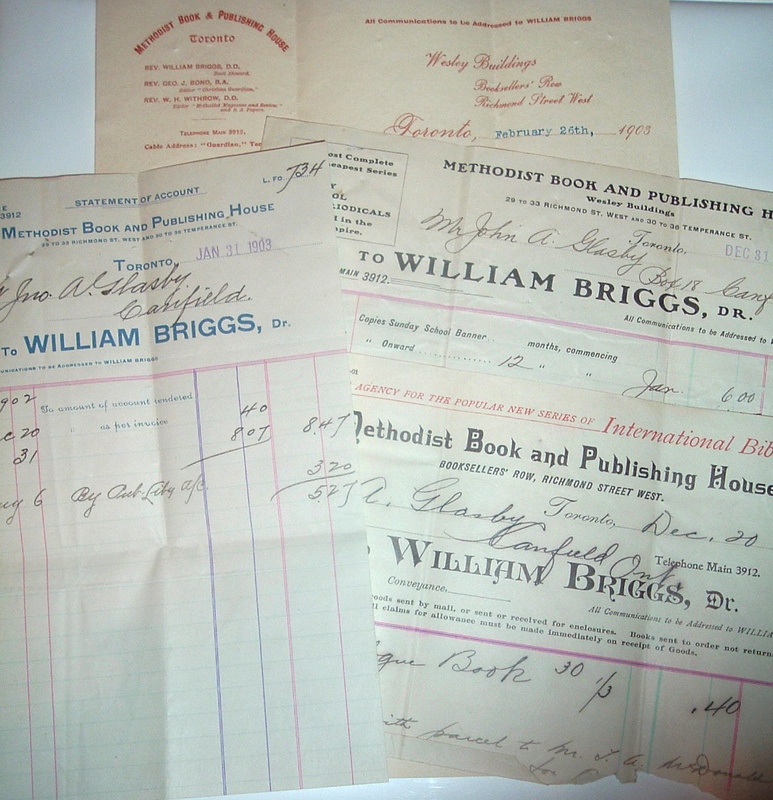 I have a batch of business correspondence here between William Briggs of Methodist Book & Publishing House of Toronto and a Mr. John A. Glasby of Canfield, Ontario. 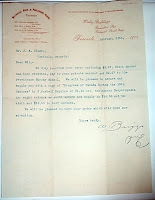 Three billheads and the letter comprise about two months of bookselling for Briggs with Mr. Glasby--December 1902 to February 1903. 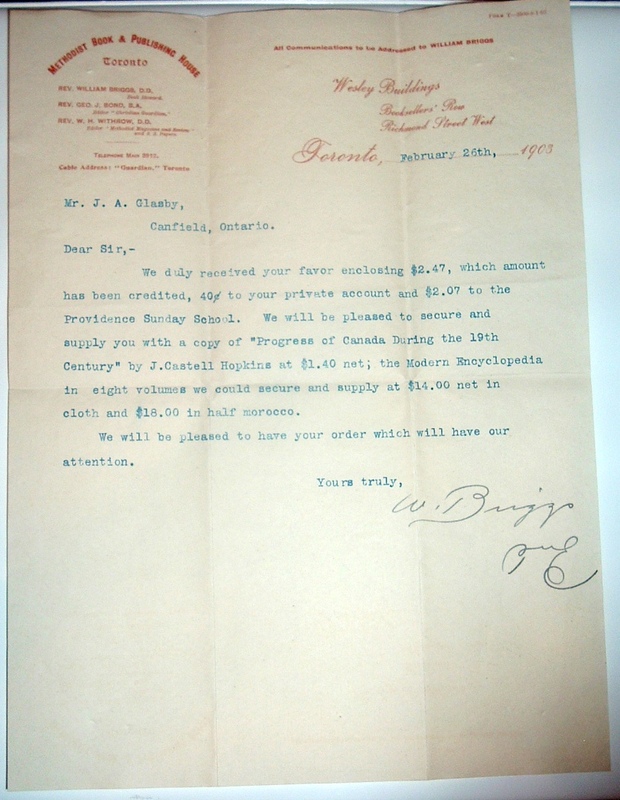 I found Briggs' title with the publishing house on the letterhead along with an interesting book sale for a religious publishing concern. 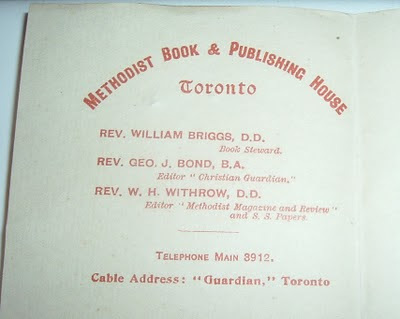 In February 1879, as part of a reorganization of the church's publishing wing in Toronto, the Methodist Book and Publishing House, Briggs was elected book steward, or business manager. The house was then a small bookstore and plant that sold bibles, hymn books, catechisms, commentaries, biographies, and Sunday school books, printed such publications as the Christian Guardian, and did a small amount - two or three titles a year - of original publishing. Under Briggs's leadership, it was to become one of the most important Canadian publishing houses by the end of the century. Given the ephemeral nature of content on various sites across the Web, and just in case this blog survives the unforeseen demise of the Dictionary of Canadian Biography Online, the complete entry for the book steward William Briggs is copied below for anyone interested in reading further. BRIGGS, WILLIAM, Methodist minister and publisher; b. 9 Sept. 1836 in Banbridge (Northern Ireland), son of Thomas Briggs and Mary ---; m. 27 Aug. 1868 Rosalie Marian Clarke (d. 1919) in Montreal, and they had a son; d. 5 Nov. 1922 in Port Credit, Ont. William Briggs was born into a Scottish-Irish family. His mother died when he was six. Around this time the family moved to Liverpool, England, where Briggs was educated at Mount Street Grammar School and Liverpool Collegiate Institute. He subsequently acquired some commercial training, but soon rejected the idea of a business career. According to the Reverend John Saltkill Carroll*, Briggs experienced "an undeniable conversion" in boyhood, and he was soon preaching in and around Liverpool. He immigrated to the Canadas in his early twenties and was introduced into the Canada Conference of the Methodist Church. Received on trial as a lay preacher at Durham (Ormstown), Lower Canada, in 1859, he was ordained into the ministry in 1863. During the next 15 years he served at churches in Toronto, Hamilton, Montreal, London, Cobourg, and Belleville. By the late 1870s Briggs was at the height of a successful ministerial career. In 1876 he had become pastor at the centre of Canadian Methodism: Metropolitan Church in Toronto. Though little is known of his religious or social views, he was a popular preacher, by all accounts one who combined theology with humour and pragmatism. "While others have been best at first, and have gradually degenerated into mere dawdling, goody-goody talkers," one newspaper reported, "Mr. Briggs has gone steadily forward in pulpit power, in broad mental culture, and in general excellence and influence." His administrative abilities had been recognized with appointments as financial secretary (1874) and secretary (1876-77) of the Toronto Conference and chairman of the district (1875). 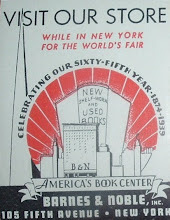 As book steward, Briggs continued to concentrate on church-related material; the output of Sunday school publications, in particular, expanded greatly. However, with the house firmly established as a profitable business and ensconced in new quarters in 1889, his energies turned to the development of a secular list. The number of British and American works that it reprinted rose dramatically; non-religious works appeared under the imprint "William Briggs." The firm also entered the school-textbook market and was active in commercial job printing. Perhaps most important, Briggs oversaw a significant increase in the number of Canadian publications. By the 1890s his house was publishing about 20 original works each year. Some were about religion or were written by Methodist scholars, among them George John Blewett*, but new subject areas were also developed, especially history, fiction, and poetry. Most of the titles in these areas dealt with Canadian subjects. 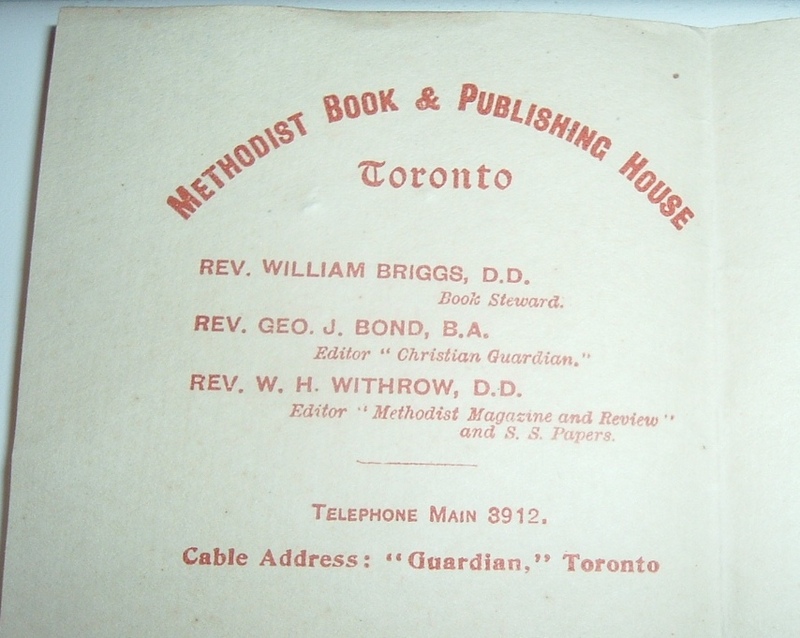 Indeed, the Methodist Book and Publishing House consciously presented itself as a publisher of Canadian works, frequently emphasizing the patriotic and nation-building aspects of its activities. Briggs was aware that a market was developing for books by Canadian authors and dealing with Canadian themes, and his success lay in his ability to respond to this cultural nationalism. Possessed of sharp critical and commercial faculties and capable of gauging public tastes, Briggs provided opportunities for Canadian authors, offering them encouraging editors such as Edward Samuel Caswell*, and he trained a new generation of publishers. Among the bestsellers to emanate from his house were Songs of a sourdough (1907) by Robert William Service* and Sowing seeds in Danny (1908) by Helen Letitia McClung [Mooney*]. 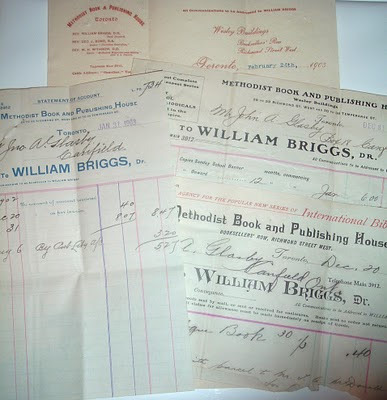 Briggs's involvement with books did not curtail his participation in other areas of the church. He continued to preach and was a delegate to every General Conference between 1874 and 1918. As well, he was a delegate to the General Conference of the Methodist Episcopal Church in the United States (Washington, 1882) and to ecumenical conferences in Washington (1891) and London (1901). Awarded an honorary dd in 1886 by Victoria University in Cobourg, he was a member of its board of regents in 1906-7. He also held positions outside the church: he became a member of Toronto's Board of Trade in 1898 and served terms as president of the Master Printers' and Bookbinders' Association of Toronto. Accounts of Briggs often mentioned his blend of personal sincerity, geniality, and commercial aggressiveness. In 1880 John Carroll described him physically: medium in height and weight, "oval yet full-faced, with a noticeably well-developed head, beyond the average size." "As a man," Carroll continued, "he is modest without bashfulness; as a Christian, religious without cant; as a preacher, fervent and eloquent without rant; as a platform speaker, ready, pointed, and pertinent; and as a Connexional business man, capable and successful without being fussy and pretentious." In the last decade of Briggs's stewardship, original publishing declined. He seemed more concerned with the erection of a substantial new building in 1913-15 and the sale of foreign books (agency publishing), a valuable part of the business. The General Conference named him book steward emeritus in 1918, when he was succeeded by the Reverend Samuel Wesley Fallis, and he stepped down altogether in 1919. On 1 July of that year the Methodist Book and Publishing House was renamed Ryerson Press after its founder, Egerton Ryerson*, and in 1920 it began a fresh phase under its new editor, Lorne Albert Pierce*. At a time when religious impulses were expressing themselves more and more in secular form, Briggs had steered the house away from its earlier focus on creed and narrow denominationalism and had been instrumental in its major expansion. 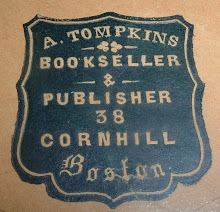 As the Bookseller and Stationer (Toronto) commented, during his career as steward the name of William Briggs "became a household word wherever books were read in Canada." Briggs died in 1922 at his son's home in Port Credit and was buried in Mount Pleasant Cemetery in Toronto. He left an estate worth more than $80,524, a personal testament to the sound business sense of a popular Methodist preacher.